Female soldiers will be playable in Battlefield 1 through the upcoming ‘In the name of the Tsar’ DLC. DICE teased the introduction of female soldiers via a recent tweet which showed a picture of the upcoming expansion with a soldier that appeared to be female. DICE later confirmed that this would be the case through a follow-up tweet. The female soldiers are members of the ‘Women’s Battalion of Death’ – a Russian squad of female soldiers that were deployed in 1917. The all-female combat units will be introduced to Battlefield 1 by the Russian Scout Class. The introduction of female soldiers to Battlefield 1 is interesting since EA and DICE seemingly initially thought that female soldiers weren’t believable to the core audience of the game – men. More information regarding the upcoming DLC will be revealed during EA’s EA Play event next month. 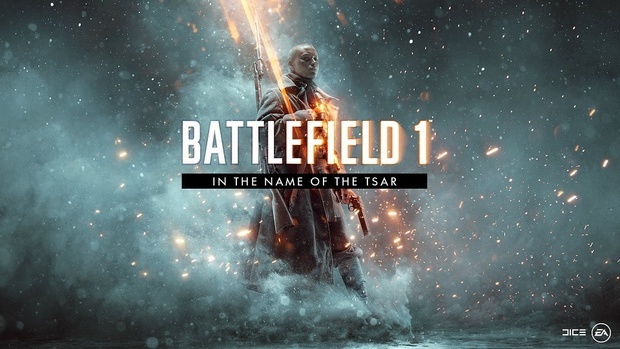 EA and DICE first detailed the In The Name of the Tsar DLC back in February of this year. Battlefield 1 is available now for PC, Xbox One and PlayStation 4.